Danielle Lloyd finally tied the knot. 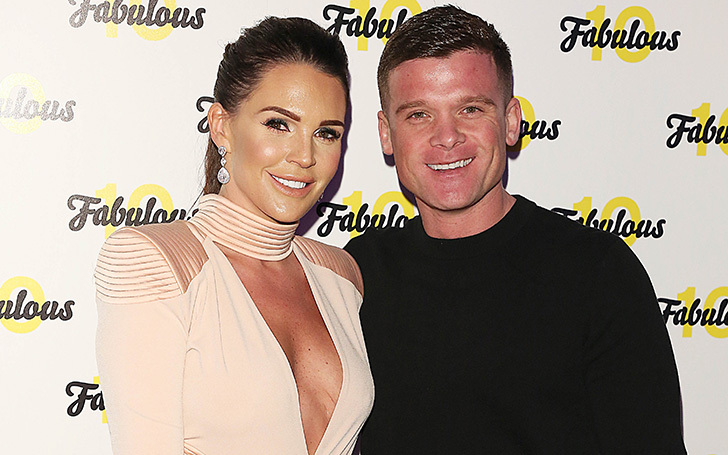 Celebrity Big Brother star Danielle Lloyd married her fiance turned husband, Michael O'Neill, secretly in Dubai after three-year of engagement. 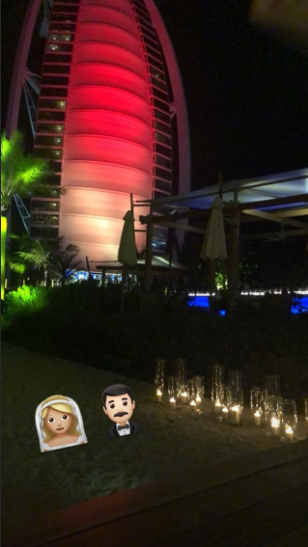 Their families and friends attended the wedding on the beach in front of the Burj Al Arab hotel. The news was confirmed after the star shared a cryptic image of the iconic venue on her Instagram series with the bride and groom emoji. The building was washed in white and red lights meanwhile, candles were lining part of a sandy pathway. Later, she shared the stories of herself dancing with her guests. It seems like there was a dress code as the women were dressed in white and men in white shirts and shorts. A live saxophonist performed next to the DJ booth as the women around him happily swigged white wine and danced to his music. Beautifully simple white flower arrangements decorated each table, which was piled with cocktails. Back in March, the glamorous model posted pictures of her celebrating hens with her close friends and family. Regarding their dating life, the couple started dating in 2015. After dating for almost six months, they engaged in March 2016. The couple was ready to marry soon but was delayed because of Danielle became pregnant with their child, Ronnie, who was born in September 2017. The 35-year-old model is already the mother of three children, three sons, Archie, George, and Harry James. She shares the children with her ex-husband, Jamie O'Hara, former Fulham footballer.